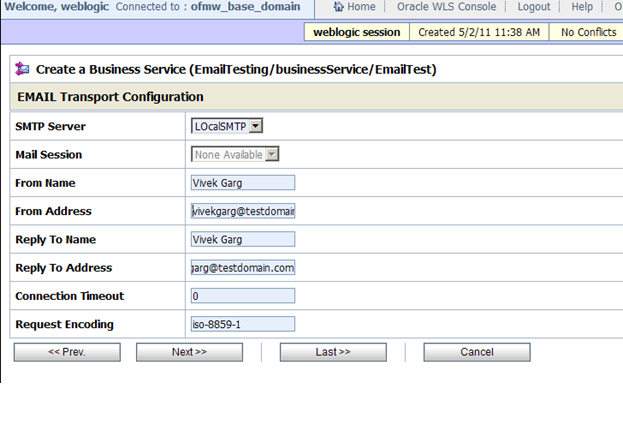 In most of scenarios we came across sending notification to customer in case any error occur in Oracle Service Bus. 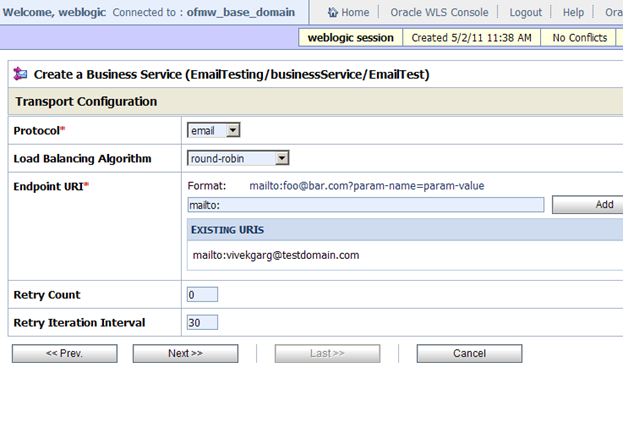 In this post I will explain how to configure email in Oracle Service Bus. 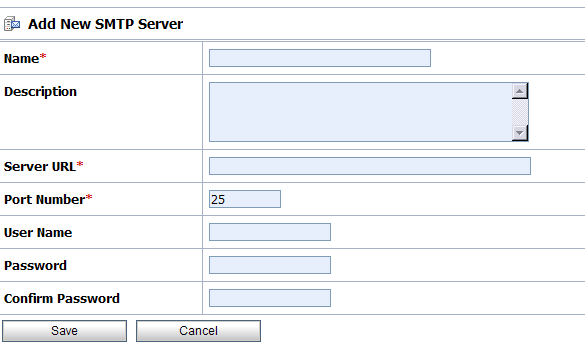 · Click on the System Administration link in the left hand navigation in the service bus console. · Click on Create in the Change Center to create a new session in which you can make changes. 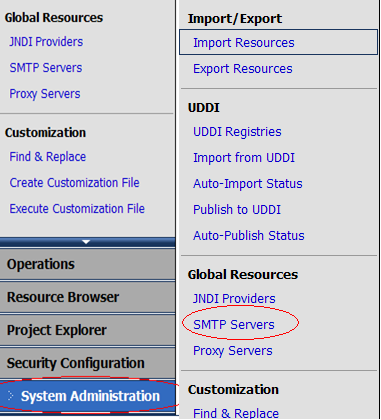 · Click on SMTP Servers link. 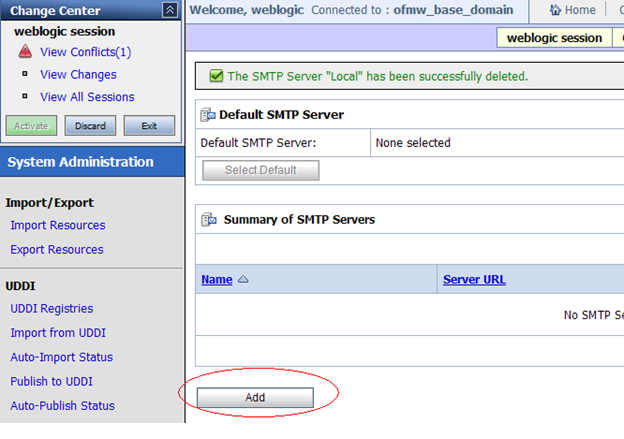 Click on Add and enter the details for your SMTP Server. Port Number - Port of server. · Select (or create) the project and folder you want to create the email business service in. 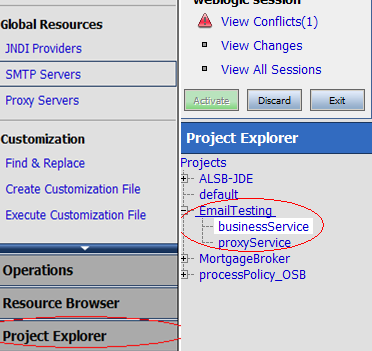 From the Create Resource drop down select Business Service. 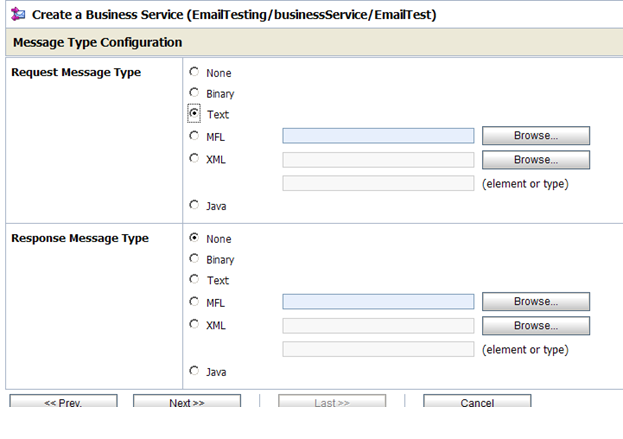 Select Text as the Request Message Type, leave the Response Message Type as none (sending email is a one-way service) and then click Next. 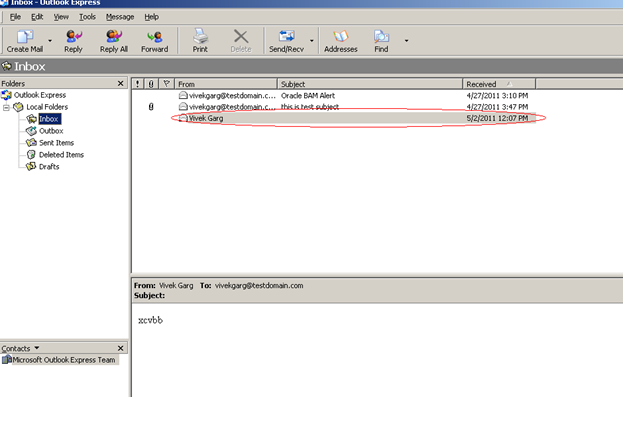 On the next screen, select the Protocol as email and set the Endpoint URI to be mailto: and click Add. Click Next, review the summary and then click Save. Click Activate to enforce these changes to Oracle Service Bus. Enter a description and click Submit. 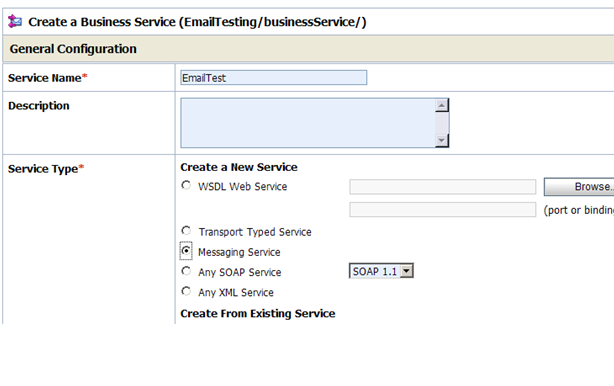 (Part-2) contains step by step procedure to send email dynamically.